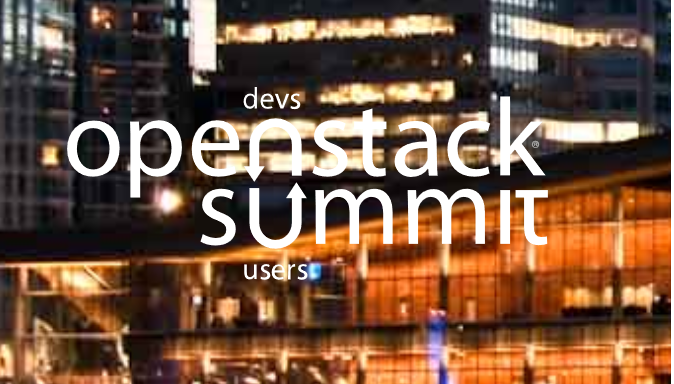 Daniel Mellado and Luis Tomas Bolivar from RED HAT will give an invited talk at the Openstack Summit 2018, which will take plave in Vancouver, Canada next 21st May 2018. The talk titled “Superfluidity: One network to rule them all!” will focus on the results of Superfluidity concerning virtualization and orchestration of different network elements, including radio and network processing components. 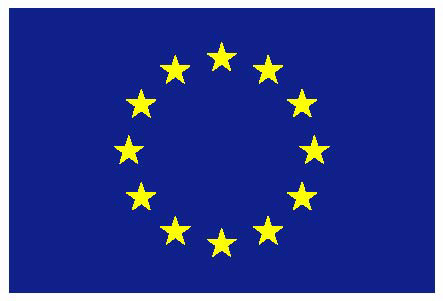 Superfluidity project will end on 31st of March 2018 but the outcomes achieved by the consortium are promising for further exploitation. A brief abstract of the talk is available here.